It's been more than two years since homicide detective Livy Reynolds's cousin disappeared from Logan Point. Unlike most people in her hometown, Livy has never believed that Robyn left voluntarily. 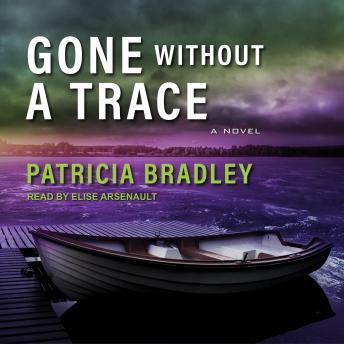 When Dallas private investigator Alex Jennings contacts her concerning a senator's missing granddaughter who was last seen in Logan Point, Livy notices eerie similarities between the two disappearances. With self-doubt plaguing her and an almost instant dislike of the self-assured PI, she's finding this investigation an uphill battle. But with the prospect of finding her cousin on the horizon, she'll have to find a way to work with Alex-before it's too late. Award-winning author Patricia Bradley keeps you on the edge of your seat with a case-and a relationship-that is anything but certain.